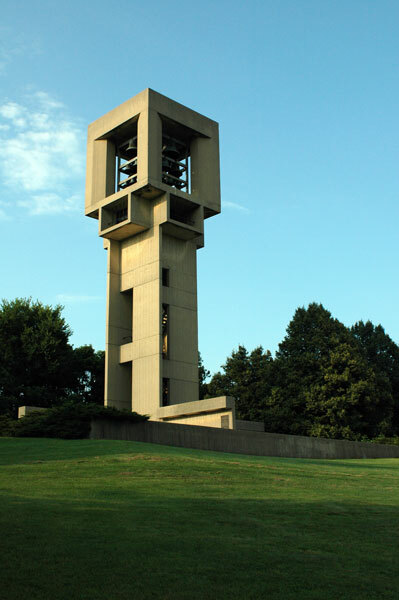 Indiana University has announced plans to move its often-overlooked Brutalist Metz Carillon. The move will take the massive instrument from a quiet corner of campus to a location at the center of campus. In its current location, there is no comfortable space for an audience, leading to few performances by the uncommon instrument. Carillons are bell instruments usually built in towers. There are only 600 in the world, and about 60 in the United States, mostly on university campuses. They are played by striking a keyboard of stick-like keys with one’s fists. With at least 23 cup-shaped bronze bells, they are able to play chords and melodies. Carillons are generally considered to be the second largest musical instruments, after large pipe organs, weighing in at as much as 100 tons. 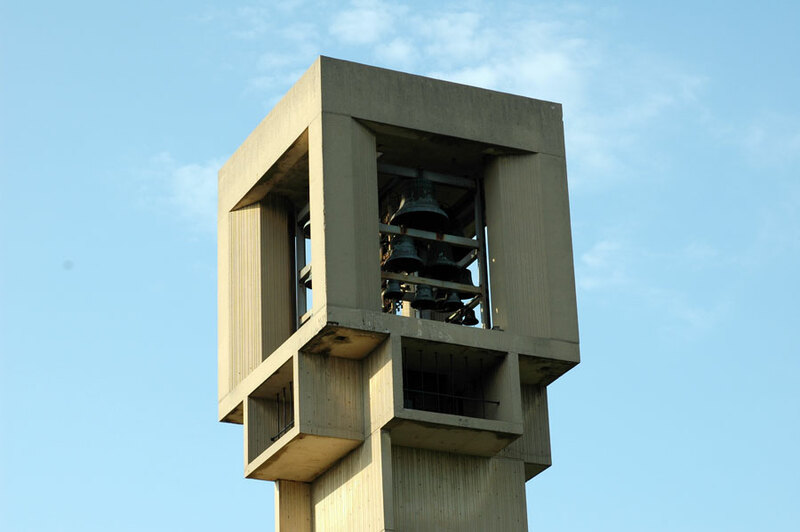 The Metz Carillon was built in 1970 and currently consists of 61 bells. Though it sits at the highest point on campus, over the years it has not been used as much as the university has hoped. With the ability to play five octaves, it can play much of the music composed for carillons. With the move and renovation, four new bells will be added to the tower, increasing that range and elevating the instrument to a grand carillon, one of only 30 in the world. The Indiana University Jacobs School of Music is also working on reviving the carillon program to include performances by distinguished carillonneurs from around the world.